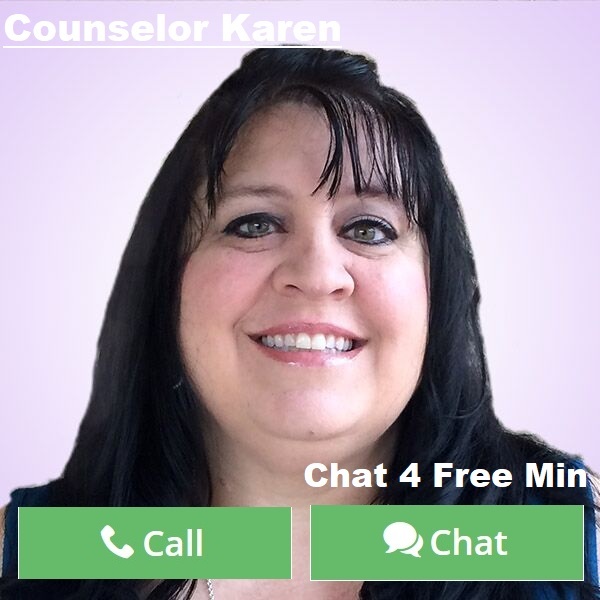 By Counselor Karen: We are all guilty of wanting something or someone so bad that we allow ourselves to push that thing or person away in fear of the rejection that we think is going to happen. But what if we faced those fears and risked that rejection? What if we saw the truth that living with regrets of not doing something is bigger than the rejection that might happen if you pursue it? I personally can say that my personality has always been to run after what I want. I guess my thinking was that if I did not go for it someone else would. I might have missed out on great things or always wondered about what could have been. Rejection hurts! That is a true fact. But regrets can hurt even more! They can stay with you long after you missed an opportunity. You have to look at the possibility of rejection as part of a learning experience in your life. Not everything you want is meant for you and not everyone you fall for is going to feel the exact same way about you. So you have to put into perspective the pros and cons before approaching the situation or person. Everything happens for a reason and even rejection is part of becoming who you are meant to be. But regrets they leave you feeling at a loss for something that might have been because you did not take a chance. The moral of my story today is don’t be afraid to be who you are. If you believe in yourself first, then no matter what the outcome, you will learn and adjust from it. You will rise above it or embrace it. Life is funny that way. The things that seem to stress us out most pass by so quickly and always work out. Rejection in some ways makes us stronger and reminds us that not everything we want is good for us. God has a bigger plan. But always remember your intuition is a strong thing and a way to guide your decisions. So don’t ignore if your intuition is telling you to go for it. There is something you will take from the fact you wanted to see what could happen. Sometimes that can be exciting all in itself. So next time you are afraid to go for that new job opportunity or you like someone a lot, but worry they don’t feel the same… there is nothing more wiser than going and getting an answer. Rejections are hard, but regrets are harder to live with. For they always leave you thinking… What if? This entry was posted in Personal Change, Self Help & Improvement and tagged Coping up, Intuition, Moving on, Positivity, Regrets, Rejection on February 23, 2018 by Counselor-Karen.